When it comes to getting your next SUV in Pooler, color choices matter. 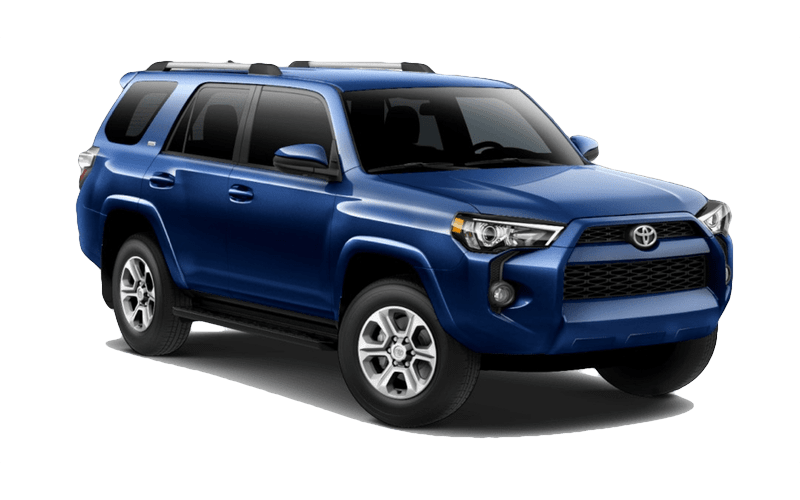 Explore the 2019 Toyota 4Runner and its interior and exterior color options. Then browse our inventory of Toyota 4Runner models for sale at Savannah Toyota to find the perfect car that fits your style! 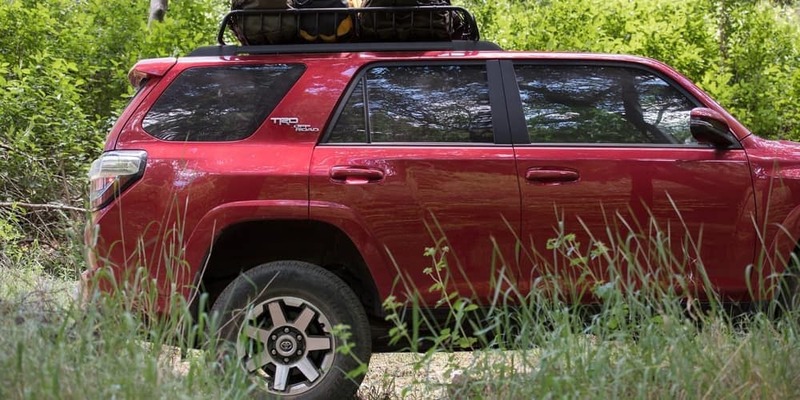 Find out how you can enhance your style even more with genuine Toyota accessories at Savannah Toyota, or check out our used Toyota 4Runner inventory. Looking for a custom 4Runner? Check out our Toyota X Series models for performance-inspired options. When you are ready, schedule a test drive near Hilton Head to experience a colorful new Toyota today!